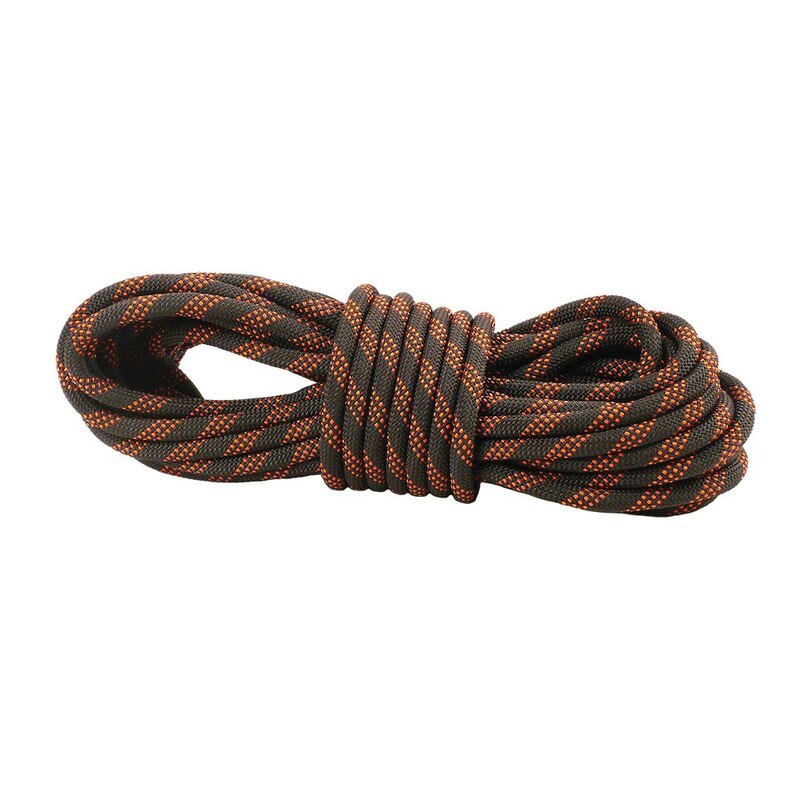 12mm diameter kernmantle static rope. Ideal for use with detachable rope grab. 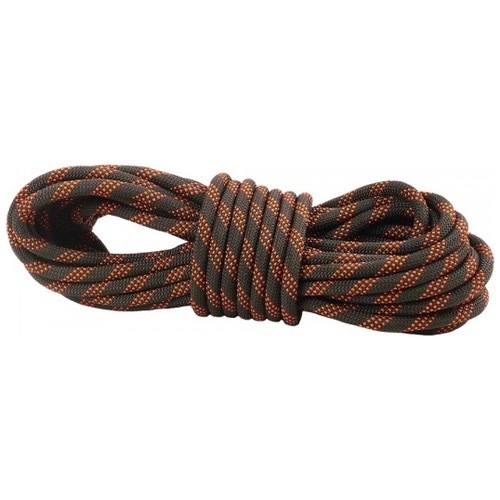 Kernmantle rope is a low stretch, high strength rope with a tightly woven mantle skin that prevents the product from untangling, making this product acceptable for all uses including running a speed line.